A popular destination for families, Singapore as a destination, has often been written about from a point of view of general tourism. However, try seeing it from the eyes of a kid. You might just find it a lot more exciting! Be it a teenager or an infant or a tweenie, Singapore for kids can be awesome. A truly interactive and fun experience for the kids. 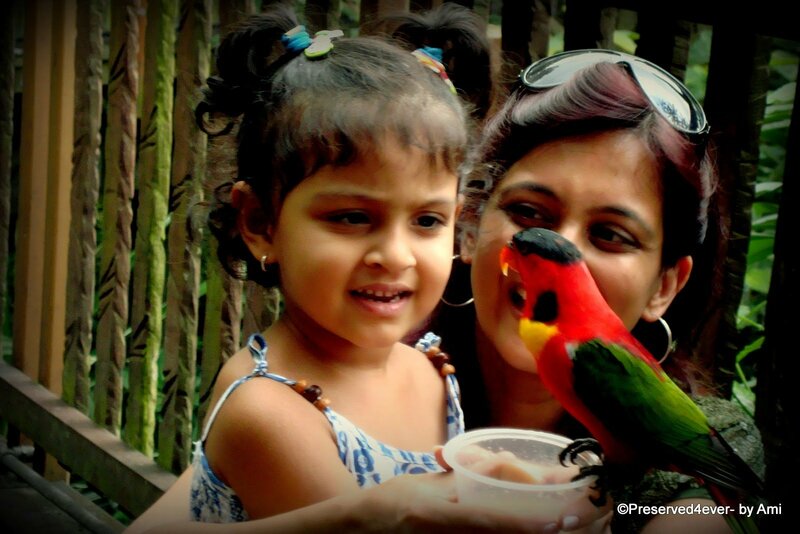 What sets this experience apart are the lovely animal interaction zones within the zoo. This is not the classic zoo with caged animals. The zoo has large open enclosures with animals roaming around freely, some actually so close to you that you can touch them. The Orang-utans are a treat to watch and feed. 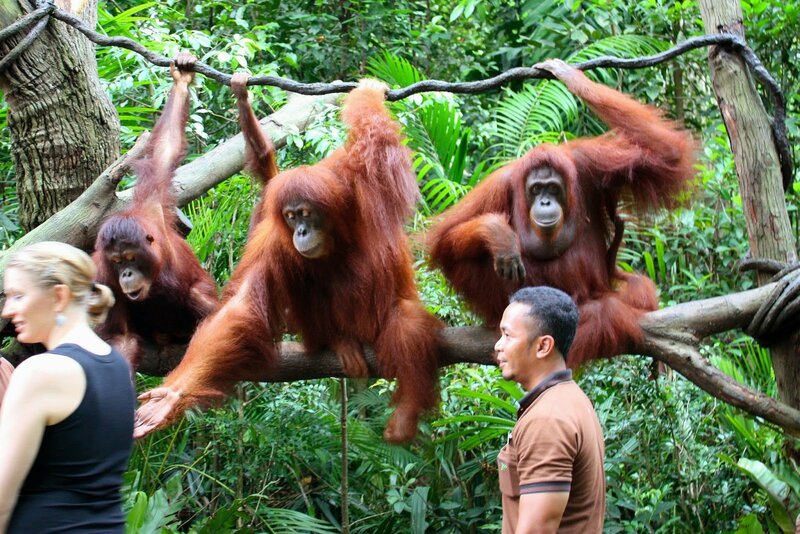 Breakfast with the Orangutans is an interactive feeding session at the zoo that is recommended to start your day with. 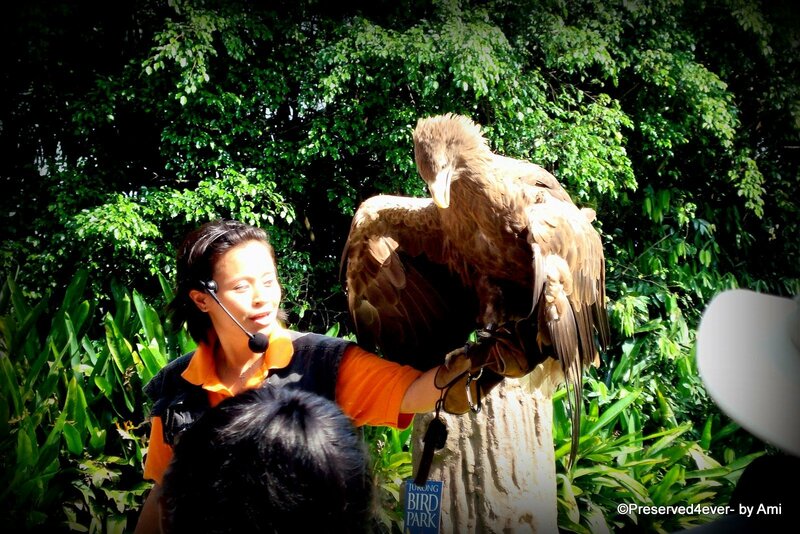 Besides this, there are several other interactive feeding sessions for quite a few other animals that are held at different times and for the kids, this is an extremely fun activity. The Zoo is spread over and it is recommended that you carry ample water for the kids. There are enough canopies and shades around the park to rest yourself. Head to the Wet Play area for a good cool down. Here is the official site that gives you details on the shows, events and entrance fees. Zoo is a natural attraction for the kids but the Bird Park is unique and absolutely a treat, for the kids. 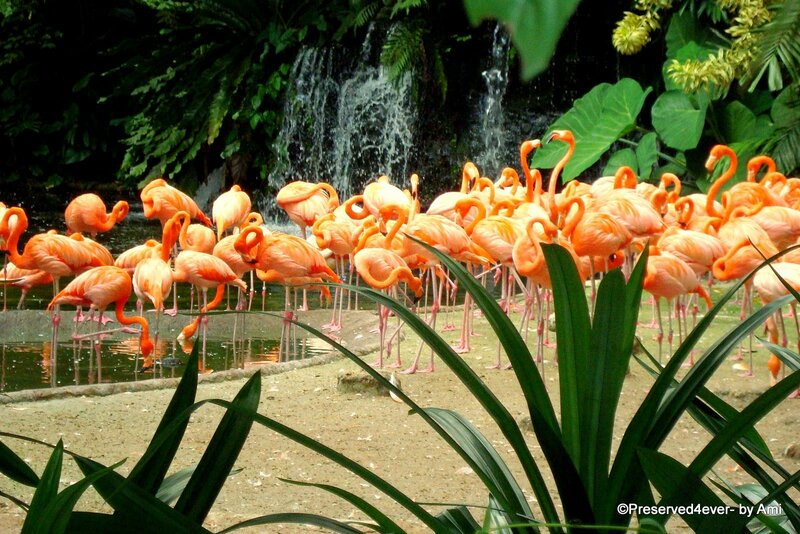 From the Flamingos to Lovebirds to Toucans and more, this park offers sights to some of the most beautiful living creatures. Similar to the Zoo, there are a lot of shows and interactive zones within the park, where the kids can spend time in close proximity to the birds. The Penguin Encounter Centre offers feeding sessions to the Penguins while the High Flyers show and the “Birds of Prey” show are quite interesting to watch. Don’t miss the Lory Loft, where you can buy some nectar and hold it out for the birds to feed on. The kids will have them eating out of their little hands. 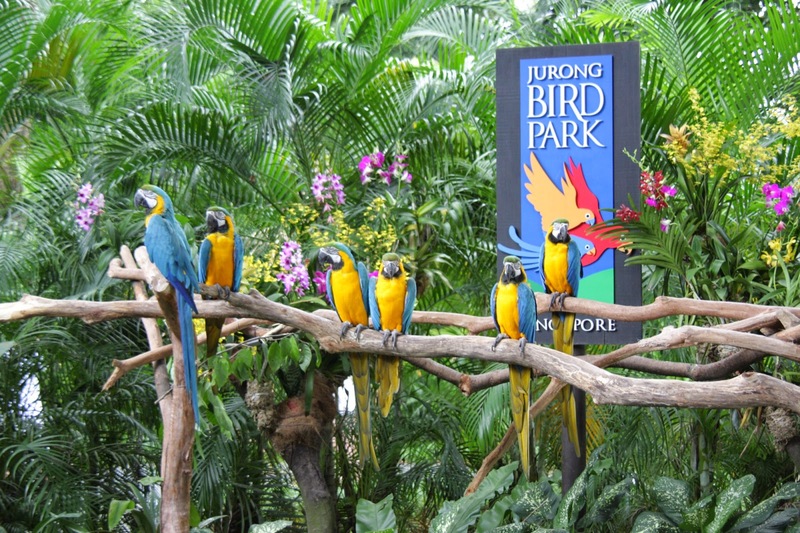 The high interaction opportunities between the animals and the kids make the Jurong bird park are one of the key aspects of Singapore for kids. Enough has been said about this park across most websites and blogs. Though at the Sentosa Islands, this park needs at least a complete day dedicated to it. This is a fun space for kids of all ages and can bring out a kid in you as well. Divided into 6 big zones, this place offers entertainment from Behind-the-scenes to rides to science and discovery – enough here to tire you out. 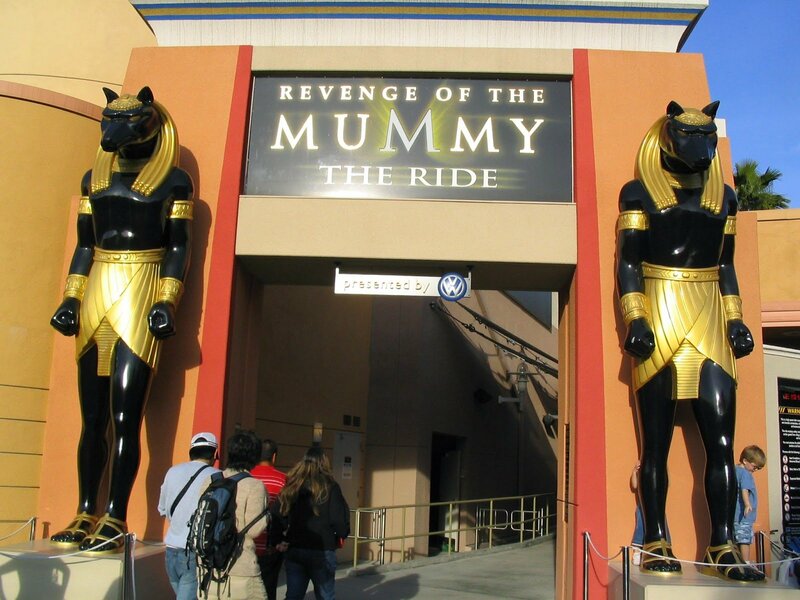 The Mummy Ride, Transformers 3D and Shrek 4D are some of the oft spoken and well rated attractions of this place. Singapore for kids is incomplete without a tour of this place. Hence, remember to set aside a good one day while here. This site gives you information on the tickets and all the visitor information required to spend the day here. A complete family place, there is something for everyone here. This island has 6 key zones – Siloso point, Imbiah Lookout, Sentosa Cove, Serapong, Beaches and the Resort World – each offering something from wildlife to rides to play areas and restaurants. The butterfly park is a small enclosure that allows everyone to be in close proximity to the fluttering beauties. They allow you to hold and interact with them. 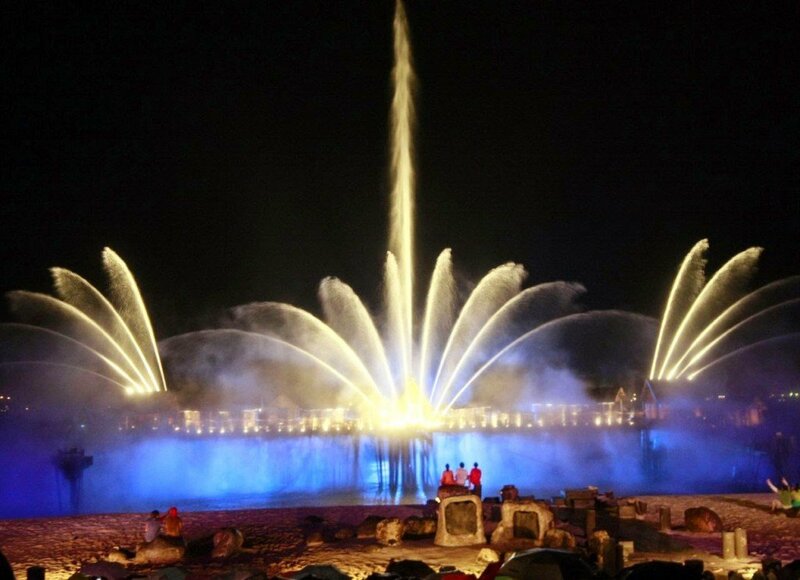 Besides this, the laser and light show as well as the underwater world are quite popular. Distances between these zones, involve a hop on and off buses between these places and sometimes, a lot of time can be wasted just waiting in the queues for the same. 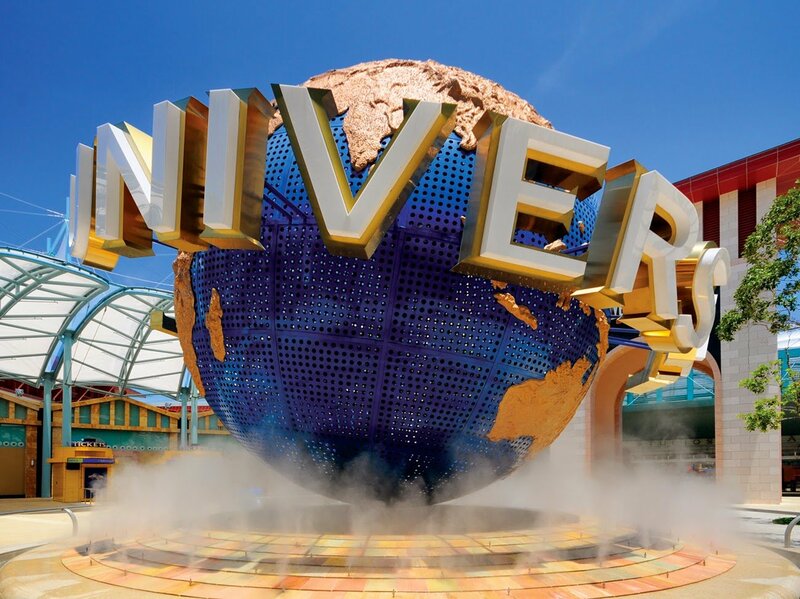 Hence, plan and map your areas of interest here on the site before you head there so that you can spend more time at the attractions than just moving around. 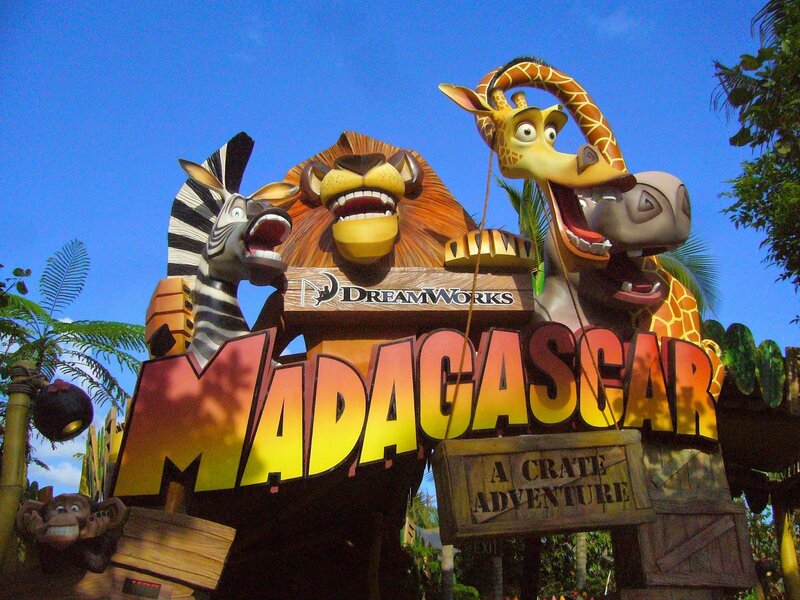 Each attraction within the park is priced differently and hence, you will need to plan your tickets and visits accordingly. Click here for more visitor information on this. 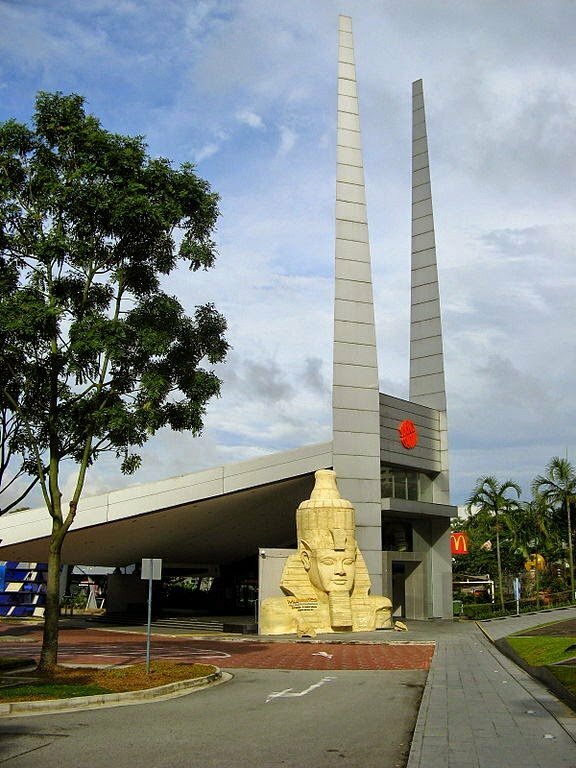 Another attraction of Singapore for kids is the Singapore Science center. Once in, getting the kids to move out from here is going to be a challenge here. Extremely interactive and full of learning, as parents and guardians, you would not mind them spending time here either.Every sphere of science is wonderfully explained through interactive models – be it Robotics, Solar system, Human bodies, Plants and habitats. Besides the science galleries, plan some time for the fun “Snow City” and “Omni Theatre”. You might just bump into the pre-historic ages when here. Singapore is an extremely kid friendly place. Strollers and Prams can be easily carried around – whether on the main roads or within the attractions or even whilst using public transport. Water, Water and Water – Carry lots of it for though easily available, it is probably more expensive than a Soda. Extra pair of clothes is recommended at all these attractions. Each of them offers a wet play area and Kids being kids will definitely enjoy the experience at every one of them. Pre-plan your routes in each attraction for there is lots to cover in a day. Flat comfortable shoes and cotton clothes are best recommended in Singapore. Each of the official websites, as linked in the blog, offer you the tips on public transport. It is highly recommended that you use the MRTs (Underground) and buses to reach these attractions. The same are quite frequent and affordable. Visit a Singapore Visitor Centre at any of the locations with the city to know of the latest events and package deals to any of these attractions. They are extremely tourist friendly and would give you the best tips of getting around to these places. If you have traveled on any of the Singapore Airlines flights or Tiger Airways, keep your boarding passes handy when in the city. You may be able to avail some good tourist deals at any of the attractions. Here are some suggestions for your stay in Singapore. 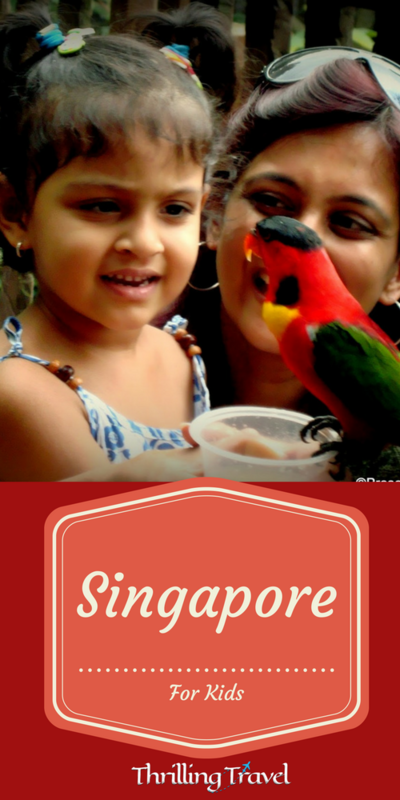 Do check out another interesting suggestion on how to spend your day in Singapore with family by my fellow blogger. You can also, find some more information on Singapore on this page by Nomadic Notes. Ive also heard a lot about the night safari. 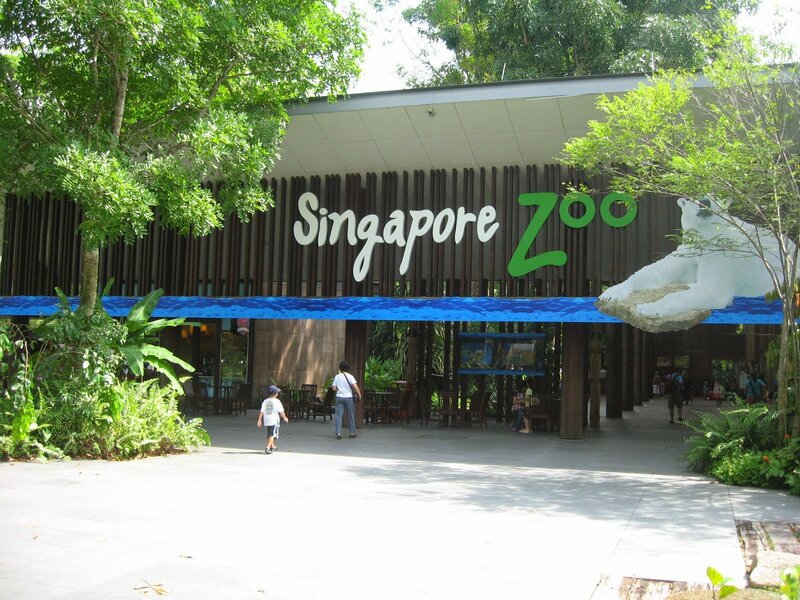 Yes, the Night Safari is a specialty and a popular attraction in Singapore. 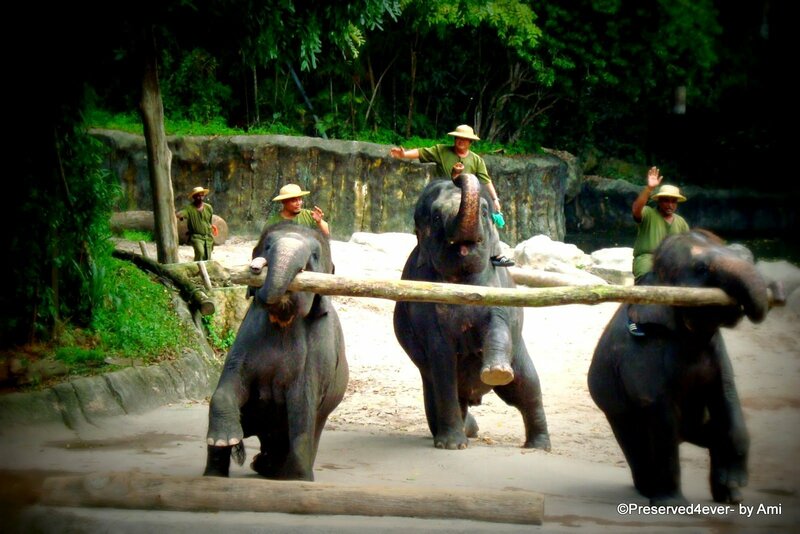 Available a package with the zoo, this too, can be a different experience. There are various shows and trails and you can spot many nocturnal creatures along the way. However, the opportunities to interact with the animals at close quarters is what tends to be missing and this is is exactly why the kids find the day zoo more thrilling and memorable. Singapore is an extremely tourist friendly place and it is very easy to plan it on your own. You can customize your travel to suit your timing and pace by doing so. Everything – from entrance tickets, internal travel to hotels can be booked online and you can in fact, pay in INR. There are some good deals online for these, some as bundled packages. The underground MRT is the best way to get around the city and you can pre-plan each day by referring to their website (http://www.smrt.com.sg/) . You can even buy passes for the same online. Most hotels have a shuttle service to the main Orchard street that can help catch various MRT lines and buses. The MRT runs right upto the Changi airport and you can avail the same starting from your arrival. If you do prefer to take the services of an operator, would suggest looking up websites like makemytrip.com for it. 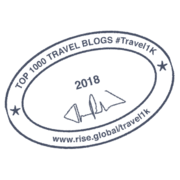 Alternatively, most good travel operators like Val U travels on Residency road, Jagdish travels etc can help you customise some good packages. 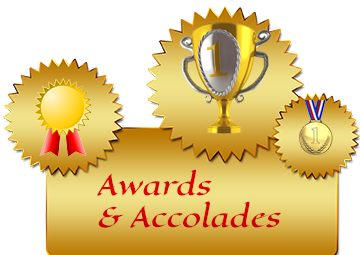 Thanks for reading my blog and do let me know if you need anything else. 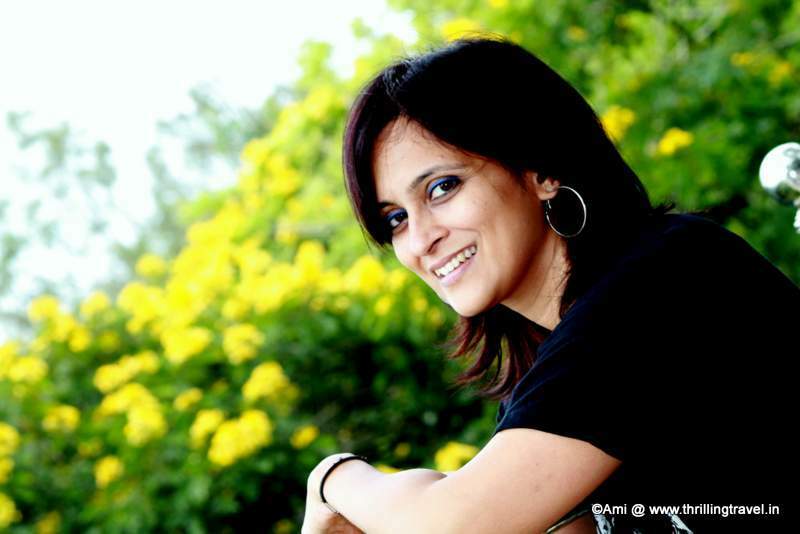 Singapore.. one of my favorite places.. nice post.. very informative.. Thanks Balaka. Singapore Airways generally, has some promotions on through the year. So always handy to keep the pass around. Thanks for the list Ami. I have been here but need to take my son soon, he will enjoy a lot in these places. So much fun for kids! I will keep this in mind for my daughter and niece. They are hovering around you all the time. Really cute chaps. Absolutely. And for yourself too. 🙂 Singapore really brings out the kid in you. We love visiting butterfly gardens! Our oldest was beyond scared the first time we went into one and now he understands and loves them! Great list of fun things to do, and even the zoo seems like it’s got good practices (we’re a bit leery of zoos). The best part about the zoo here is that the animals are not caged. Lovely wide open spaces. I agree 100%. 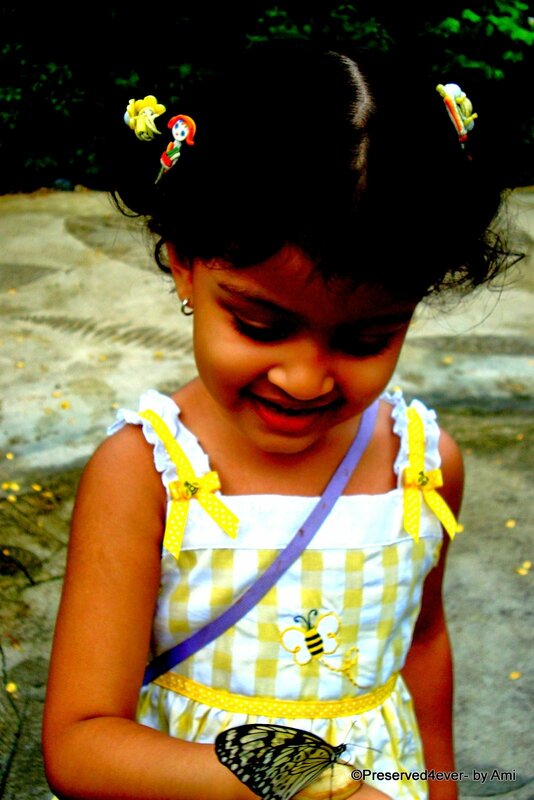 Singapore is a great place to take kids. There is plenty to do, and when you get hot and thirsty there are also plenty of options. A Zoo and butterflies! I think any kid would have a ball there! Singapore has done a great job of creating a destination that appeals to everyone couples, kids, families and there is so much to do there. Seen many posts on Singapore, but Singapore with a ‘Kids’, flavour is a refreshing change, great idea. Singapore is a complete entertainment package in many ways. The tiny nation has something for the entire family. For kids, it is indeed a bonanza, lots of fun places from Universal Studios to the Zoo and Jurong Bird Park. But the best place, of course, is Sentosa Island with so many sights and activities in one place. A nice family getaway from India.